Runtime 2 hr. 13 min. 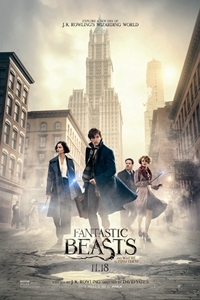 SynopsisThe adventures of writer Newt Scamander in New York's secret community of witches and wizards seventy years before Harry Potter reads his book in school.